The Christian County YMCA will be hosting their 25th Annual Healthy Kids Day on Saturday, April 9 from 9-11 a.m. This event is free and open to the public. Andrea Bach, Program Director of the Christian County YMCA, told Regional Radio News that the event is about keeping the kids healthy and active during the summer months when school is not going on. The event is geared towards kids that are pre-school to 11 years of age, and parents are welcome to attend the event with their children. Various community leaders will be available to speak to the kids and parents. The first 100 kids will receive a bag, and there will be healthy games, book fair, Clifford the Big Red Dog will make his appearance, and even a FS pedal tractor pull, and more activities. 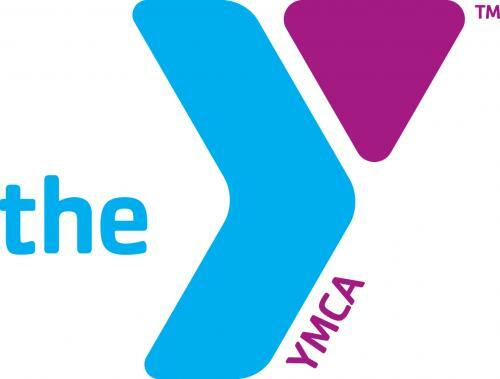 Bach added there will also be registration for summer and fall programs at the Y such as swimming and karate. For more information, you can call Bach at 287-7271.